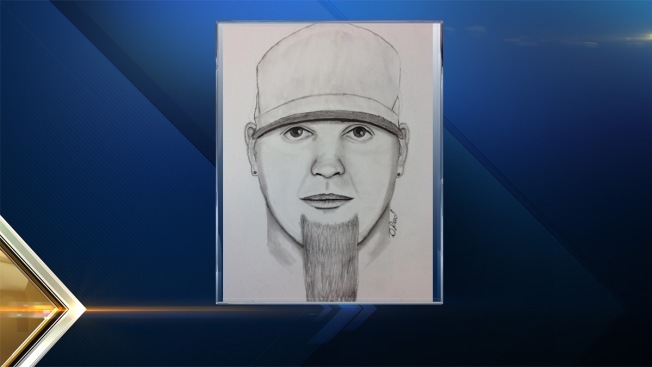 Police in Brunswick, Maine, are investigating after a man reportedly exposed himself to two girls and attempted to do the same to a third. WCSH-TV reports that the man tried to expose himself to an 11-year-old girl near the Harriet Beecher Stowe School around 1:30 Wednesday afternoon. Two hours later, 10 and 11-year-old girls in a different part of town say a man exposed himself to them. The man is described as being in his 20s or 30s, with curly blonde hair and a beard. He was driving a white car. Anyone who may have witnessed the incident is asked to call Brunswick Police at 207-725-5521.